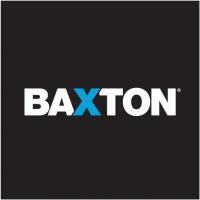 Baxton Media is a boutique Australian PR Agency, specialising in growing small to medium sized enterprises. We build, manage and market your businesses 5-star reputation globally so you can attract new customers locally. Our proprietary Customer Acceleration System, delivers new customers to our clients month after month. Our system leverages Reputation Marketing which is the convergence of Reputation Management and Brand Awareness. This Baxton Media is powered by Influencing.